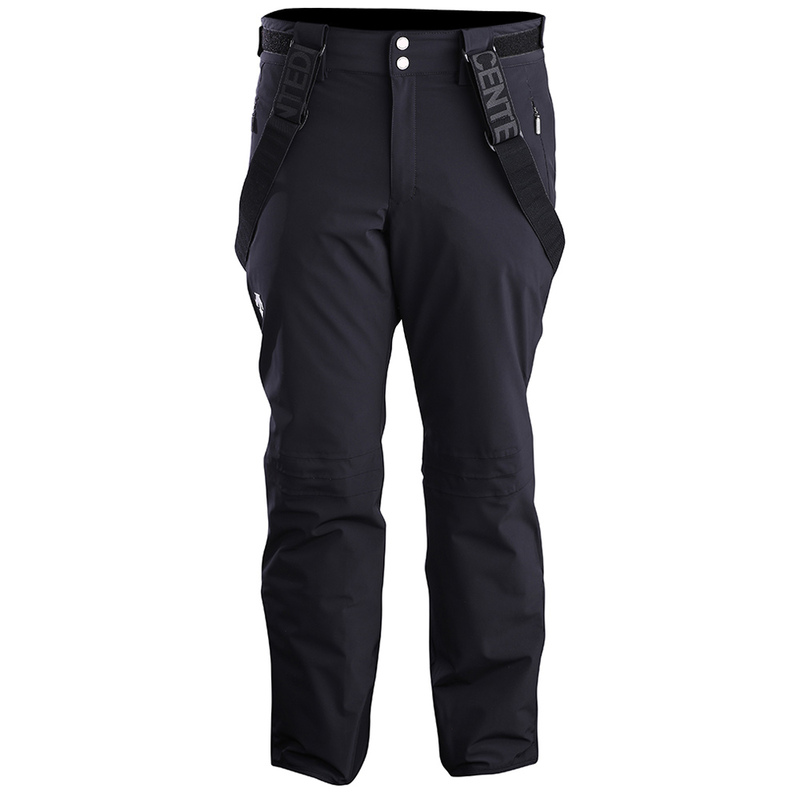 A staple in the Descente collection, the Swiss Pant features a moveable 4-Way Stretch fabric, Thinsulate and Heat Navi insulations and removeable suspenders, ideal for any ski enthusiast. 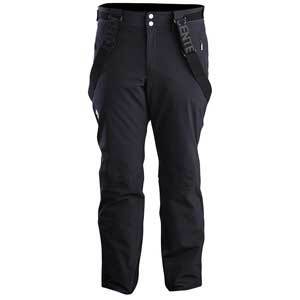 The Black/Streamline is a regular length black pant with an extra technical feature at the pockets. The Streamline feature is a technical detail on the zippers that diverts water from the pockets for extra protection in wet climates.